Each year we organise Croatian language holidays in Zagreb and on the Croatian coast. Courses last 7 days and combine 20 hours of learning with tourist activities and lots of fun! Course content is designed to be relevant to your holiday and teach in small groups of no more than 10 students. Get in touch today to find out more! 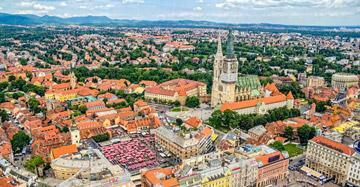 Our Easter Croatian language trip will take place from 13th-20th April in Zagreb. The course costs €349, which includes 20 hours of lessons and various tourist activities. Classes will take place in the city center. 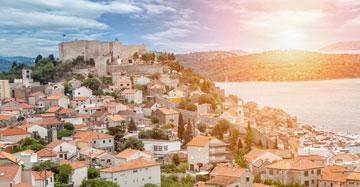 Our spring Croatian language trip will take place from 1st to 8th June in Šibenik. Prices start from €349 incl. 20 hours of lessons and various tourist activities. Classes will take place in the city center. Our Croatian language trip for summer 2019 will take place from 10-17th August in Pula. The course costs €369 (approx. US$414.10) incl. 20 hours of lessons, a boat excursion and various tourist activities. 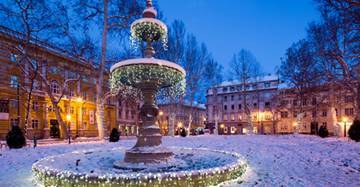 Our winter Croatian language trip will take place from 7th-14th December 2019 in Zagreb. The course costs €349 (approx. US$391.60), which includes 20 hours of lessons and various tourist activities. Classes will take place in the city center. 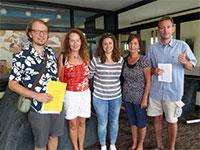 We have been organising language holidays in various locations around Croatia since 2013. 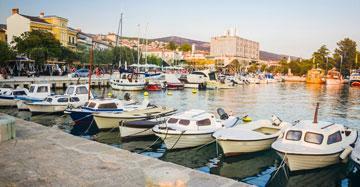 Here you can take a look at some of our favourite photos from Crikvenica, Pula, Split and Zagreb.